Nyalic® was developed using a blend of several polymeric resins that appeared to exhibit the properties that Rockwell was seeking – a coating that was very durable yet flexible, withstood UV rays, prevented corrosion and oxidation and performed at a film thickness as low as five microns. After intense and careful evaluation, Nyalic was chosen and used not only on the Apollo command module but on the Lunar Rover as well. 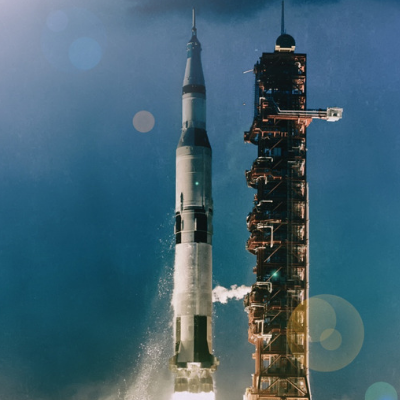 Today many of the technologies specifically developed for the Apollo Moon Landing Program have found new uses and are now widely used here on Earth. For example, Nyalic now provides its’ Space Craft Proven Protection for all types of bare metals and painted surfaces that are exposed to highly corrosive chemicals like salt, salt-water, fertilizers, urea, phosphate, potash, chlorides and more. Its’ clear coating does not conduct electricity or inhibit the heat dissipation, so it is commonly used on sensitive electrical components and on critical cooling radiators and HVAC systems. Not only does it protect painted surfaces, it is actually used to restore the gloss to old oxidized paint. 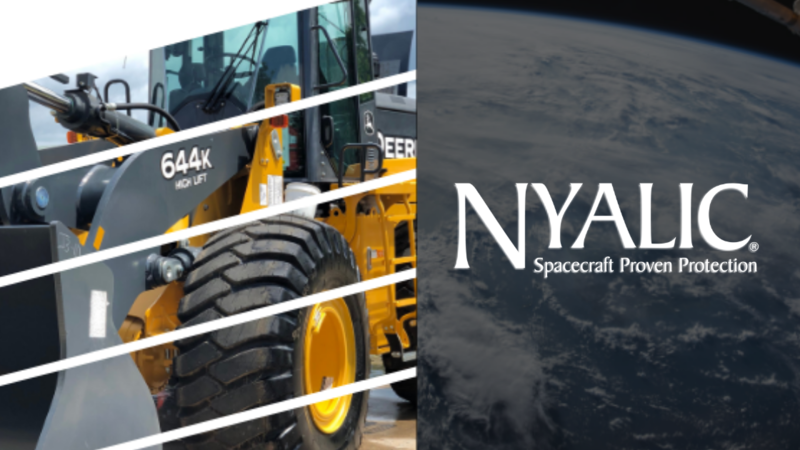 Nyalic’s Space Craft Proven Protection can now be widely found in these major markets: AG and Construction Equipment, Marine, Transportation, and Industrial Equipment. To learn more about Nyalic and the markets we serve please visit www.nyalic.com ; email us at: sales@nyalic.com ; or call 770-690-1480.